You tried capsaicin cream. You swapped sit-ups for planks. And yet, your back pain is just as excrutiating as ever. It’s time to try balneotherapy, another option that could provide some relief. What is it? Balneotherapy is a form of hydrotherapy that involves spending 20 to 30 minutes in a bath. 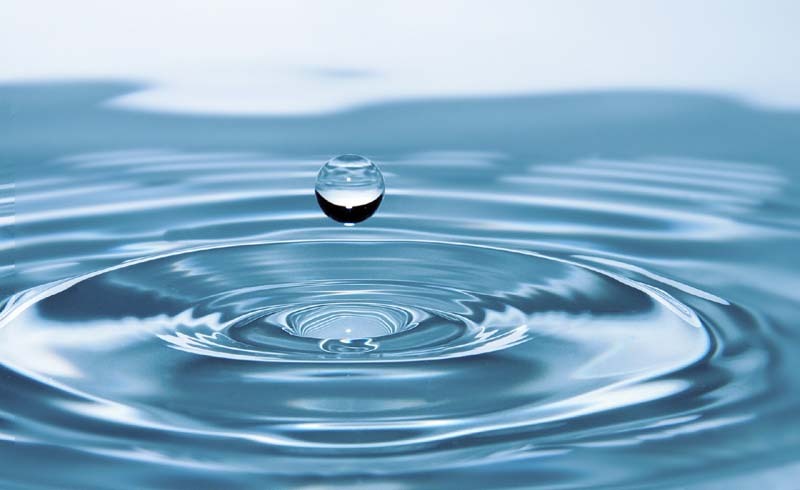 This could be mineral-enriched water that occurs naturally in some places (like hot springs) or tap water that’s been enhanced with salts, oils or mineral-rich mud. Practiced since the days of ancient Greeks and Romans, balneotherapy has been touted as an effective treatment for back pain, as well as a way to quell psoriasis, promote circulation and even brighten skin. How can you try it? A few different ways, actually. First, you could go to a bathhouse, a space devoted to soaking tubs and whirlpools. Many spas also have hydrotherapy treatments (road trip to Spa Castle, anyone?). At home, you can create your own spa-like setup by filling your bath with warm water and adding Epsom salt or essential oils. And does it actually work? While there aren’t really any adverse effects to balneotherapy, the jury is still out on whether it’s an effective treatment for back pain. 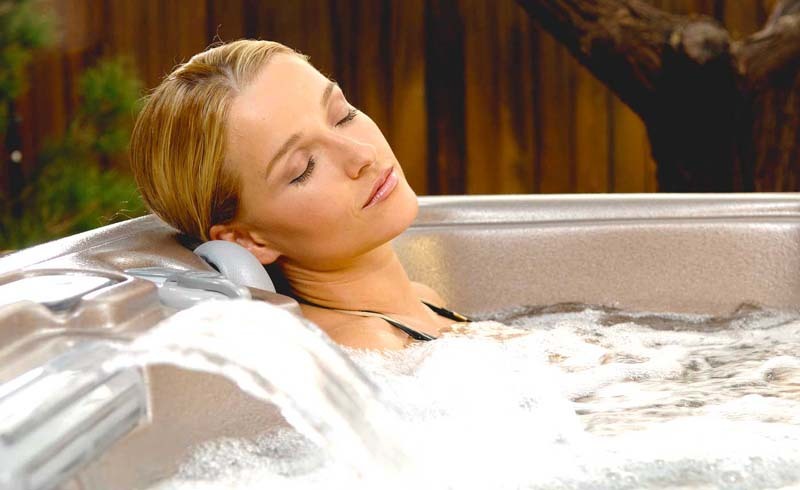 Proponents argue that the minerals work as a detoxifer, while the warm water increases circulation and reduces stress on the muscles and joints. A study in the journal Rheumatology found that, “Even though the data [is] scarce, there is encouraging evidence suggesting that spa therapy and balneotherapy may be effective for treating patients with low back pain,” while adding that more studies are necessary. Will balneotherapy make your back feel better? Possibly. Will you feel warm and cozy and super relaxed? Oh, definitely. U.S. Daily News: What Is Balneotherapy?